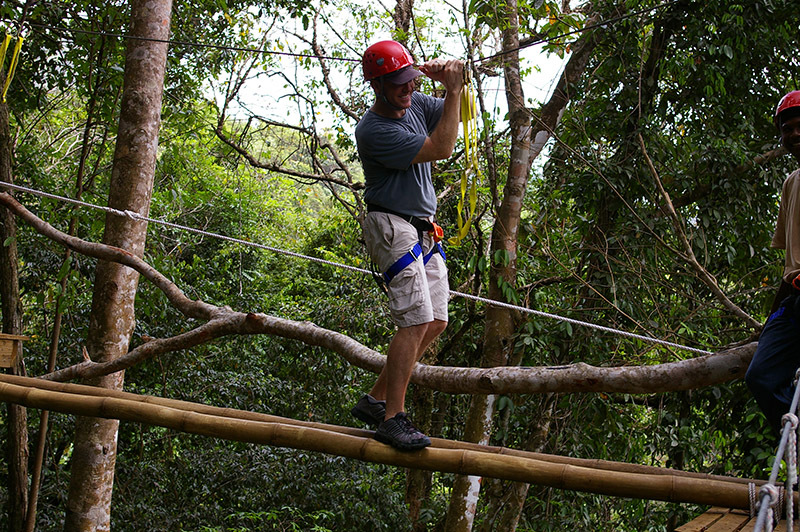 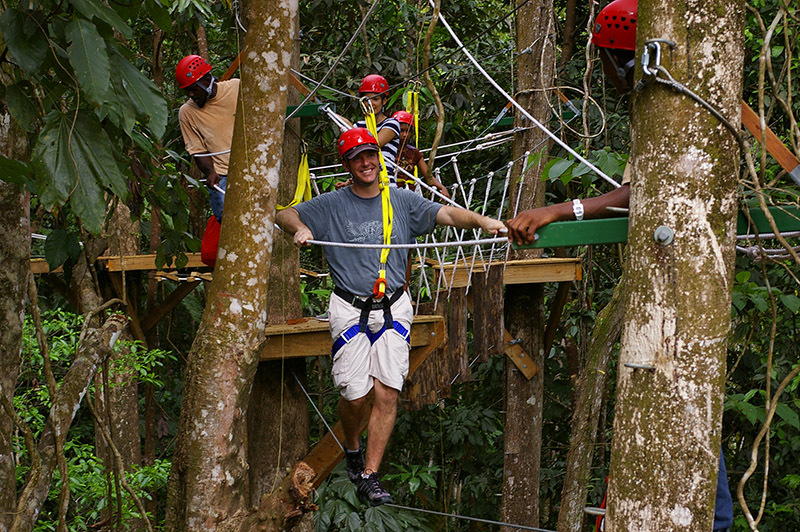 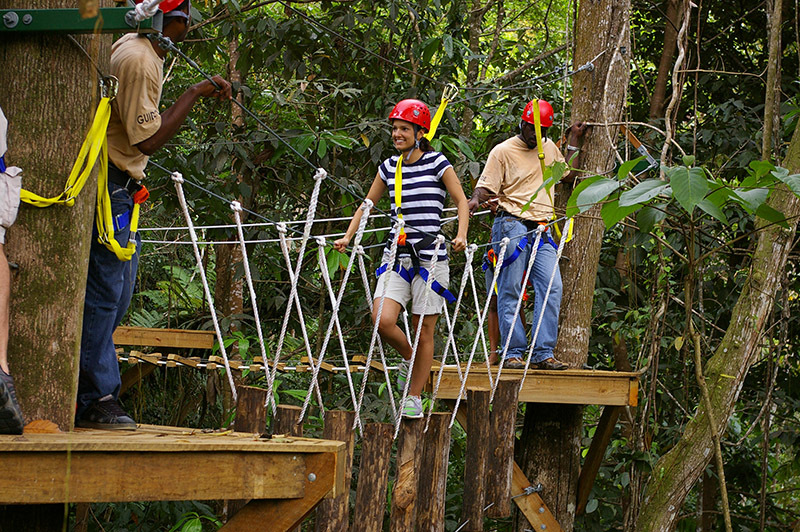 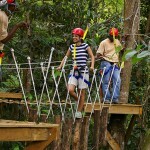 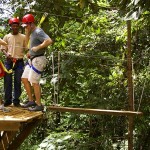 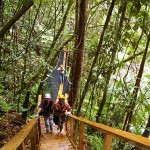 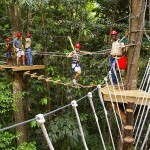 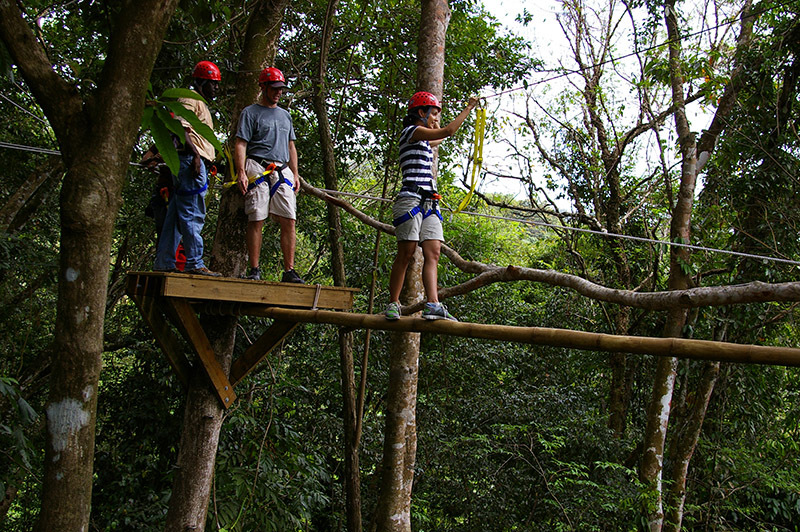 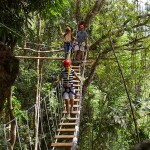 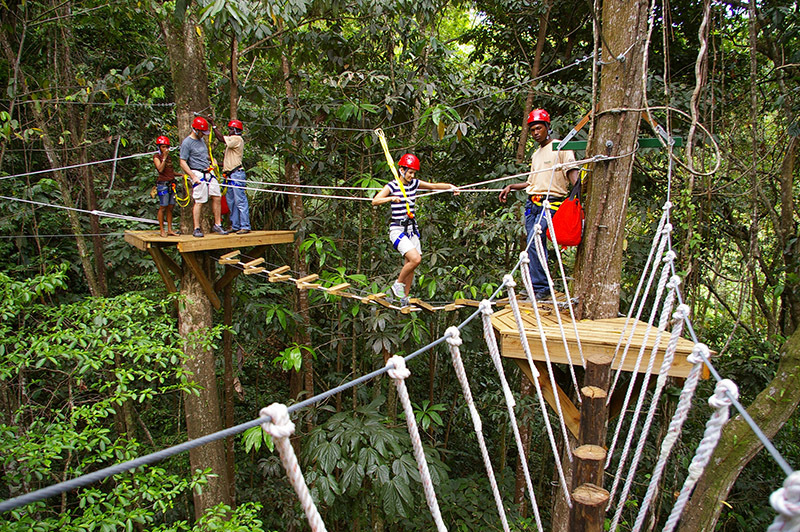 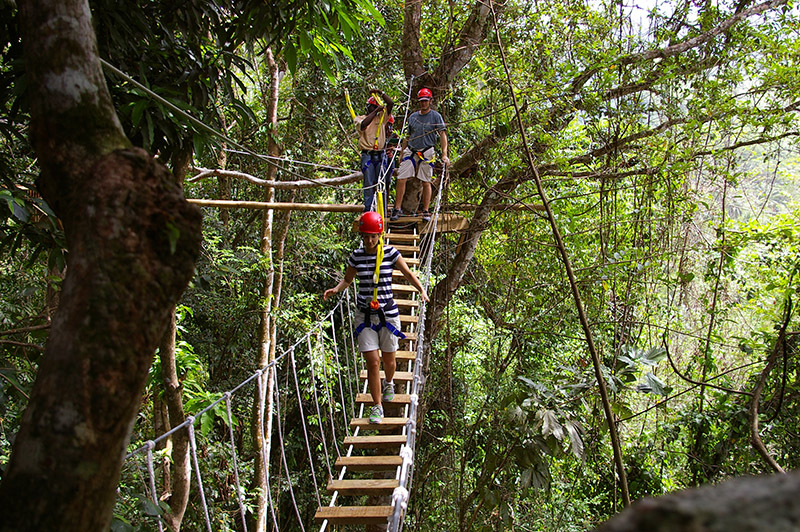 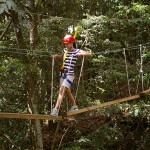 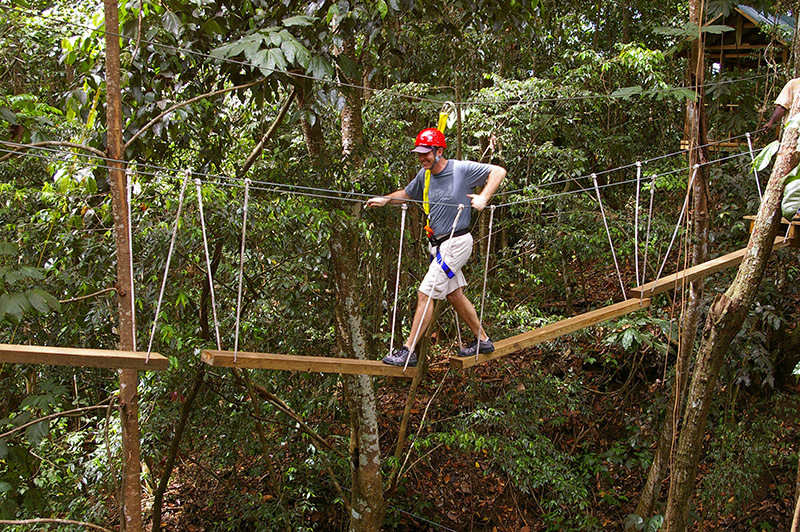 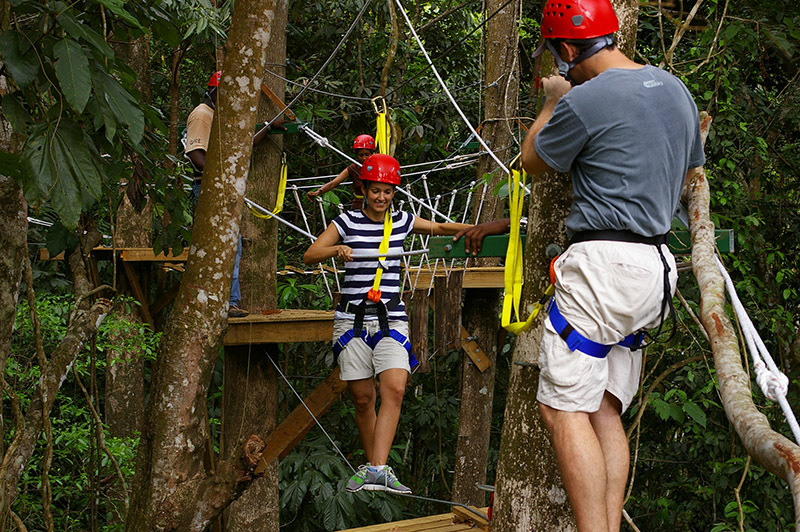 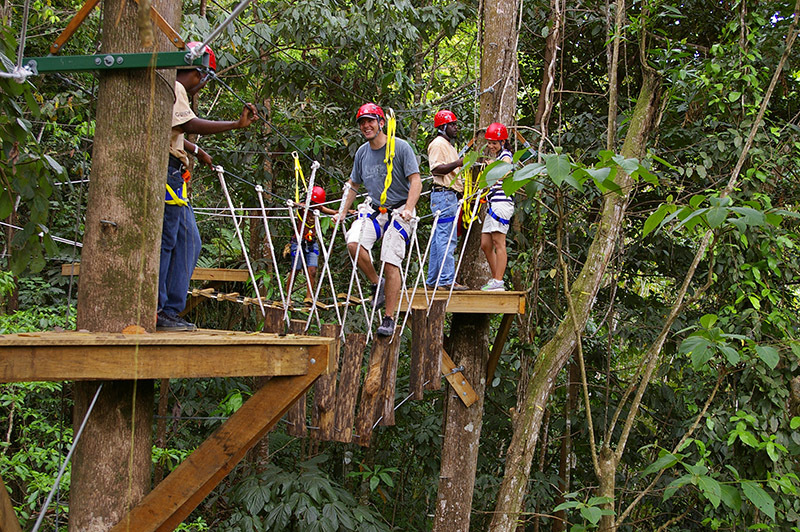 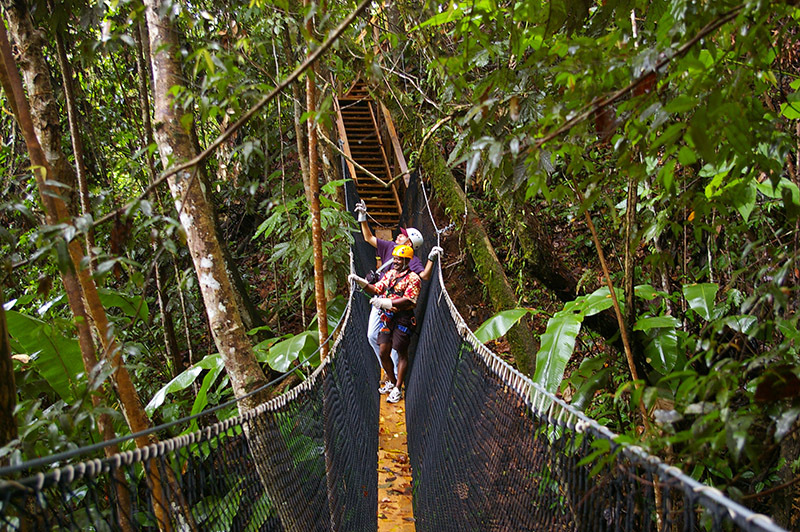 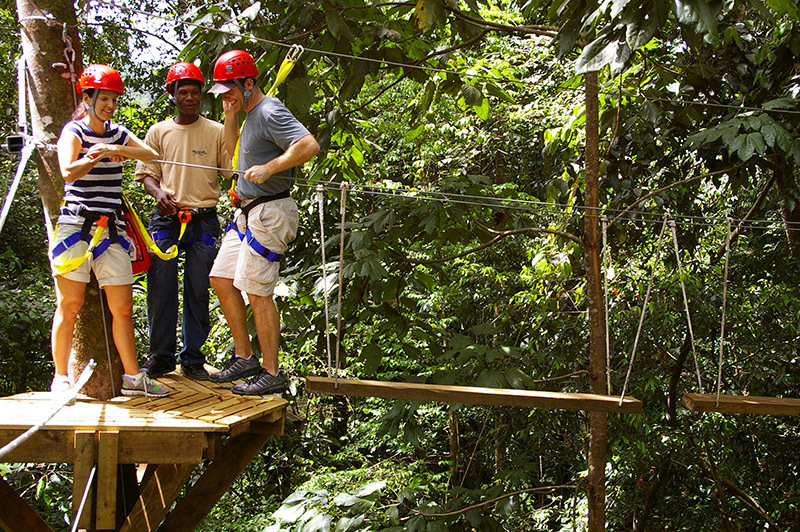 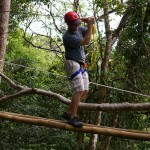 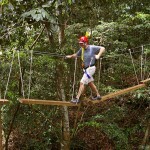 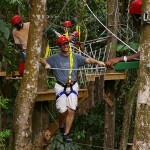 Catering for the little adventurer, the Kiddies Treetop Adventure includes a mini zip line and challenge course. 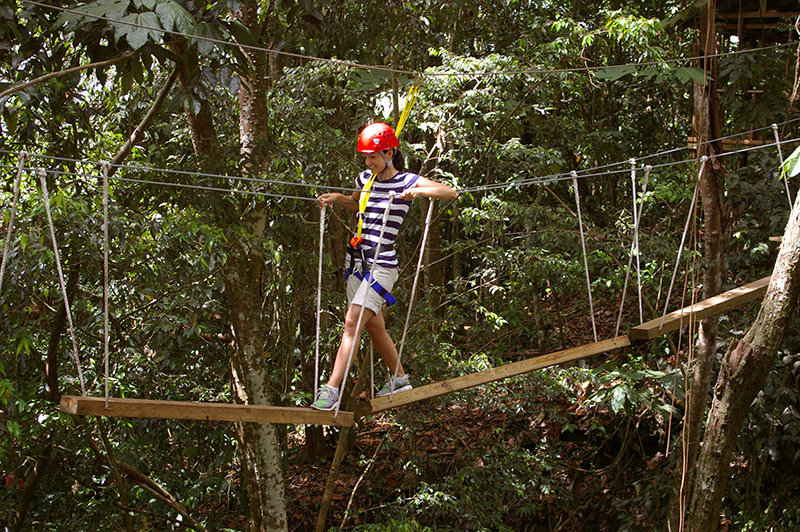 Kids as young as three years can experience the thrill of their own kid-sized adventure. 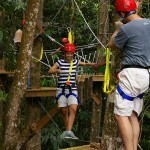 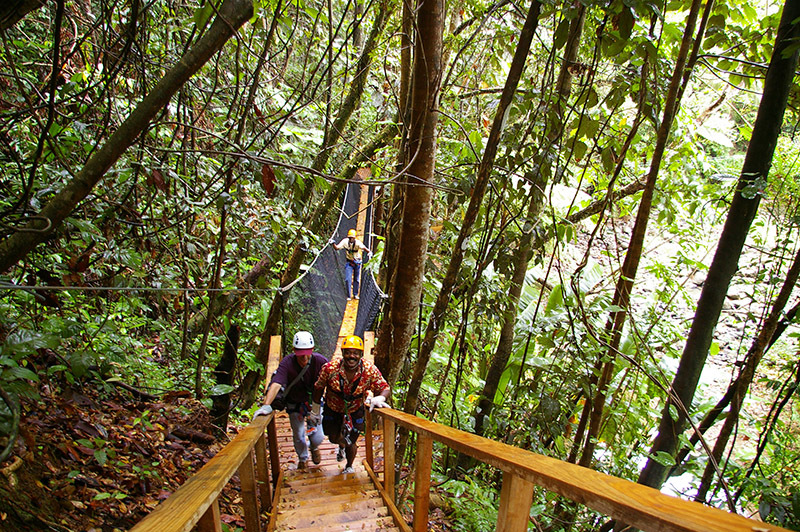 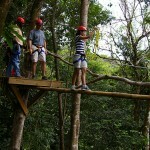 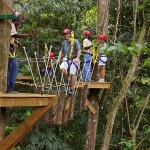 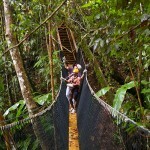 Kiddies Treetop adventure makes it a family affair.